First it was LA and San Francisco, then it was New York and then Digital Mission went to SXSW. This time, for the sixth international trip, Digital Mission returns to the Big Apple with 19 leading UK digital firms in a trip organized by Chinwag and UK Trade & Investment. The idea? To allow the 19 companies to make business connections, build international profile, understand the US market and to discover the practices of setting up shop in the US. No easy tasks, to be sure, and Digital Mission has made a mission out of helping companies do just this for the past few years. 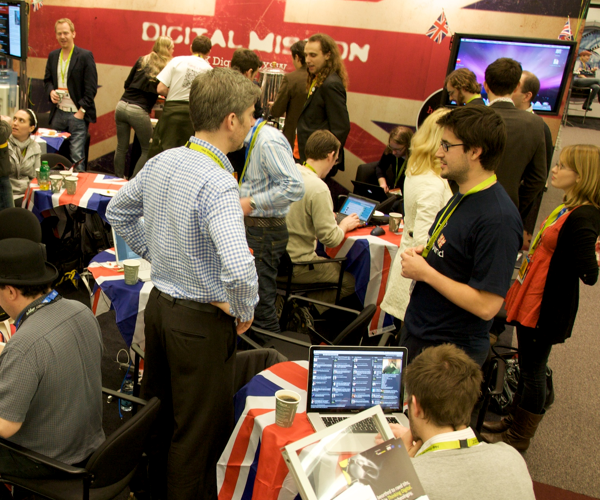 We’ve covered some Digital Mission companies, such as uberVU and AudioBoo, in the past. It’s great to see the continued success of the program and the promise of more companies that will fill in the UK technology scene. Our sincere congratulations goes out to these 19 companies. It was a fierce competition, and each of them now has a chance to forge new business within the US.